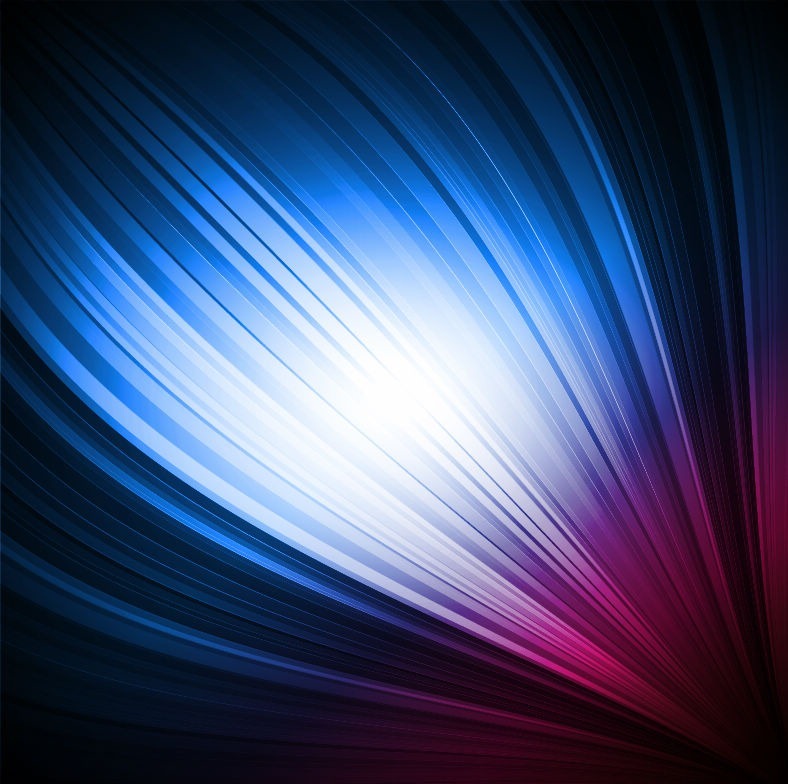 Colorful Smooth Vector Background | Free Vector Graphics | All Free Web Resources for Designer - Web Design Hot! This is a vector of colorful smooth background, includes a eps file for your design, scalable Illustrator format. This means they’re fully scalable, available to use for print or any other digital medium. 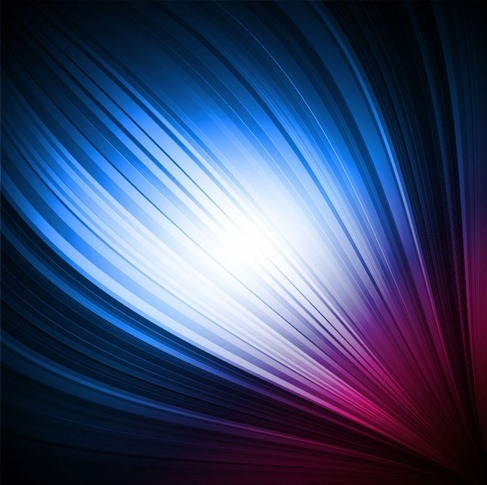 This entry was posted on Sunday, June 12th, 2011 at 3:54 pm and is filed under Free Vector Graphics . You can follow any responses to this entry through the RSS 2.0 feed. You can leave a response, or trackback from your own site.